The Vanish locks automatically when the cover is closed and is very easy to open with one hand on the driver's side. The Vanish is one of the lowest profile covers on the market - sitting 1/2" above the bed caps. Cover comes with rails that are secured with rail clamps. No drilling is necessary when installing this cover. 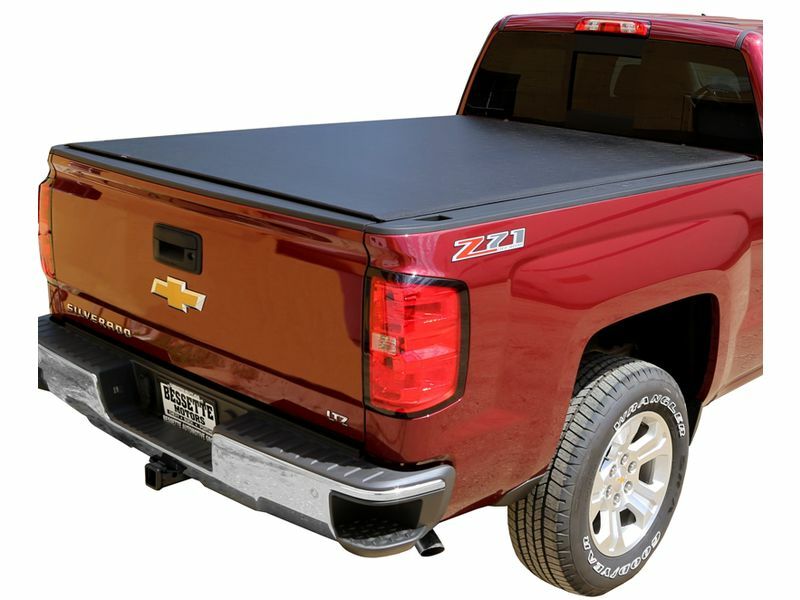 The built in Storage Straps allow the cover to be secured when rolled up, giving full bed access for larger items. This product offers an easy, at home no drill installation. The installation manual is clear cut and easy to read. For additional information, please see the installation manual below. You may also call us toll free any day of the week.